How to Quit Soda Pop in 2017! Home/Children Health, MLM Product Videos, Nutrition/How to Quit Soda Pop in 2017! If you are like me, you grew up on soda pop (“Pop” in Minnesota where I'm from donchano), and quitting this life long habit of drinking these nasty chemicals, is a big ask. But, by not stopping and continuing to put these toxic “drinks”, down our throats, we will eventually create havoc on our long term health. So, it may be (should be) time to quit. Soda pop has been linked to many different types of health ailments. From Diabetes to Cancer, these beverages have taken it to, the state of American health. Funny thing is, even with all the evidence out there saying how bad these drinks are for us, doesn't stop the madness. We all know, if it isn't us ourselves, those people that will drink a half dozen Diet Cokes, during the day. Are you kidding me? No judgement, because I was there, but I knew I couldn't stay which is what drove me to look for an alternative. “But Ben, THEY TASTE SO GOOD!” Yes, I know as that is the draw. 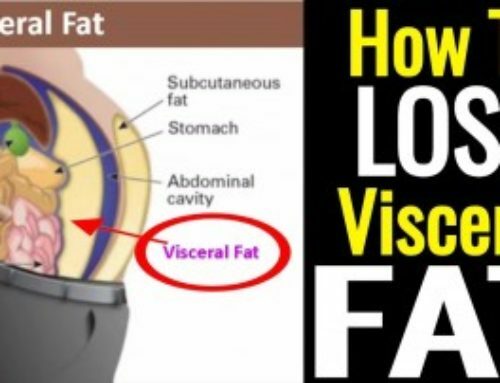 Plus the fact that we are loading our bodies with sugar that can give us that little energy spike that almost everyone, these days, is looking for (needing). Just based on those two “benefits”, how is someone supposed to quit soda pop, especially when it is so ingrained in our culture? The answer has been found in the Amazon Rainforest. As I discussed in the video, I have quit soda pop, coffee, and pretty much every other beverage available to us on the Market. How did I quit all these addictions at the same time? I switched to 100% water and the Fuxion products. Think about it; you (we), have been drinking soda pop and, all the other junk on the market, our entire lives. Our bodies are completely addicted to the sugar and other “additives” these companies put into the drinks. But imagine if, you had a TRUE alternative to go to that had ZERO: GMO, Preservatives, or Fillers? Plus, imagine these drinks tasting absolutely fantastic and may not only stop the destruction to your health, but even improve it? Finally, imagine these products costing LESS than your average beverage on the market? Through the imagination of Alvaro Zuniga, Founder and Owner of Fuxion Biotech, came the creation of products that actually are able to do and be, exactly what is mentioned above. Point is, we no longer have to be slaves to soda pop, coffee, or beverages like Monster, 5 Hour, and the like. There is no more excuses as to why we need drink them. Bottom line, it is time to quit and the Fuxion Products are the “how”! 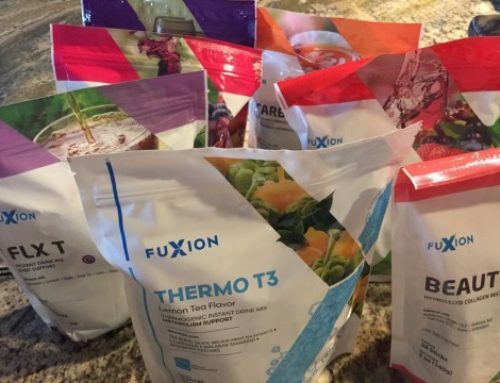 If you would like to try these all natural Fuxion drinks, visit the Fuxion website and click “Buy”, then select your products and move through the cart. Remember, there is a 30 day, 100%, empty box, guarantee. Hence, no risk to achieve something that is so vitally important to your health! These products were introduced into the United States in 2016 and are 100% approved to be sold within our country. As a matter of fact, we now have manufacturing facilities, within the U.S., producing the Fuxion products. All ingredients are approved and safe for consumers! When you combine all of these benefits; 100% natural ingredients, no GMO/Preservatives/Fillers, tastes incredible, health benefits, and cost much less than market comparables, you have the necessary strategy to finally quit soda pop and give up all the other liquids that are punching your health in the gut! If you would like to learn more about natural health, visit The Balance You Need and soak up the information! Or, call us at 866-992-5551 (Monday through Saturday, 8 am to 6 pm MST).